The Miami HEAT fell to the Indiana Pacers 110-102 Friday night at AmericanAirlines Arena. 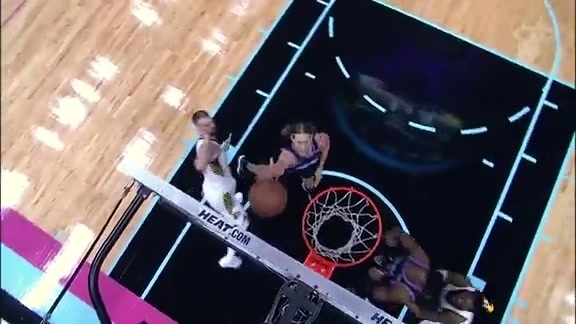 Kelly Olynyk led the way for the HEAT with a season-high 20 points. While Justise Winslow got off to a nice start and set up his teammates with some great feeds in the first quarter, he really made his presence felt in the fourth. When it was all said and done, Winslow accumulated 11 points and five assists. Like Winslow, Josh Richardson went off in the fourth and actually led the HEAT with 10 points on 4-of-9 shooting in the period. In all, the 25-year-old amassed 18 points, a team-high six assists and two steals. 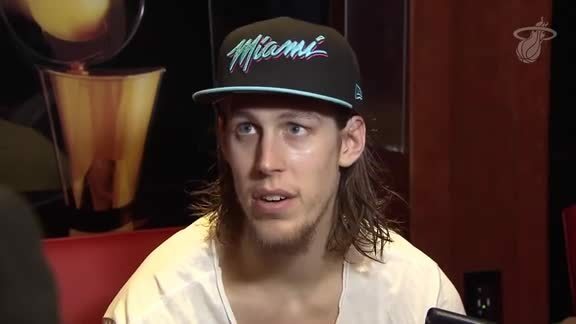 Simply put, Olynyk kept the Pacers guessing for most of the night. In addition to his season-high 20 points on 6-of-8 shooting, Olynyk also had four rebounds and two assists. -With some key contributors out, Tyler Johnson provided a major spark off the bench in the first half with 13 points on 5-of-8 shooting and three assists before halftime. 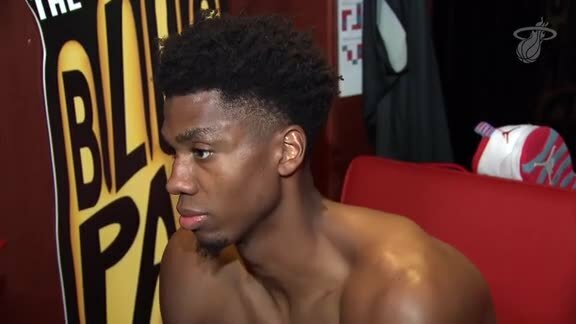 TJ ended up with 15 points, five assists and two boards on the night. -Goran Dragić (Right Knee Injury) sat out. 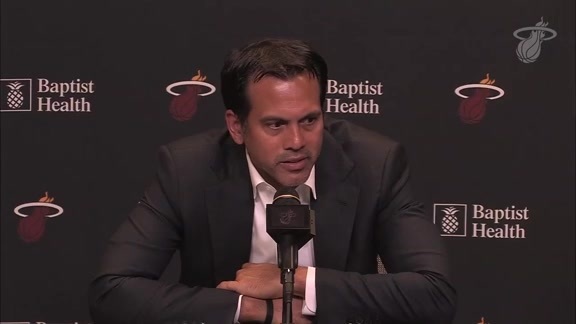 -Dwyane Wade (Personal Reasons), James Johnson (Sports Hernia Surgery), Dion Waiters (Left Ankle Surgery) and Yante Maten (Sioux Falls Assignment) were inactive. -The HEAT will get right back to it Saturday night at 8PM against the Washington Wizards. Tickets for that game at AmericanAirlines Arena can be found here.